Rootstock Software provides the breadth and depth of solutions that today’s manufacturers and distributors need to efficiently operate and grow their businesses. The company offers the On Demand ERP solution for all sizes and types, whether they are small organizations with ten users or large operations with several sites and hundreds of users. 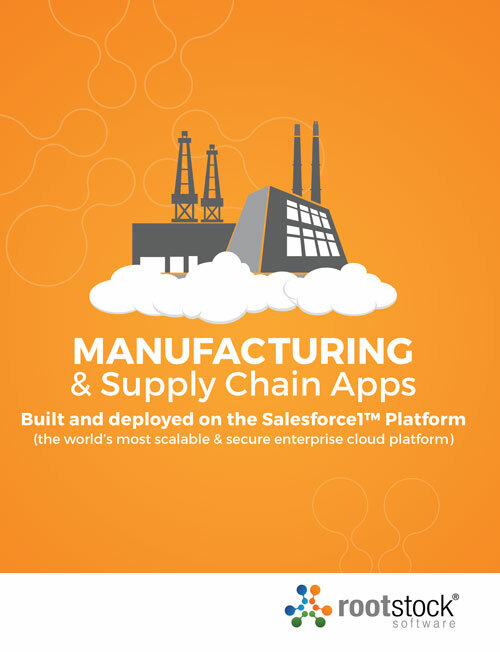 Rootstock's cloud based ERP solution is uniquely developed for manufacturing companies with high demands of functionality and control. The Rootstock Cloud ERP for Manufacturers supports requirements for many modes of manufacturing. The Rootstock solutions are enhanced by capabilities made possible only by the nimble nature of cloud environments. 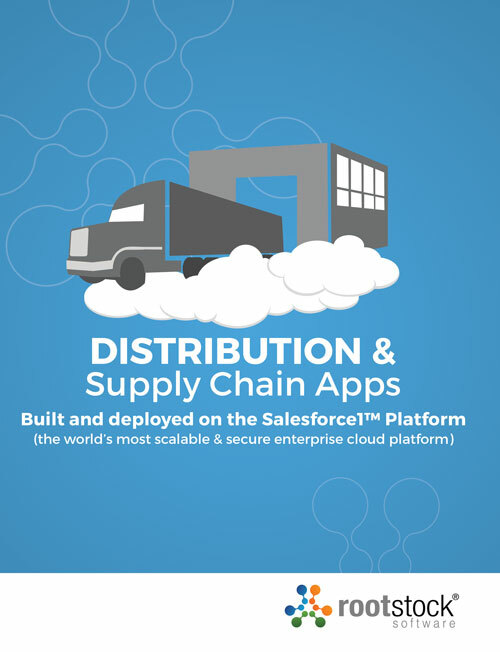 It enables real-time management of manufacturing, distribution and supply chain operations from front to back, anytime and anywhere. Manufacturers and distributors can employ a single system to handle multiple sites and outsourced services while gaining centralized visibility across global operations. Organizations now have insight on what is happening or what will happen at each step of the manufacturing, distribution and supply chain processes. The future lies within the Cloud and we are proud to be in the forefront. Learn more about Rootstock Software right now! A good starting point would be by viewing Rootstock Software's Cloud ERP in 2 Minutes.